With one of my favourite times of the year just around the corner, it’s time to find out where we can go for New Years that is cool and affordable. 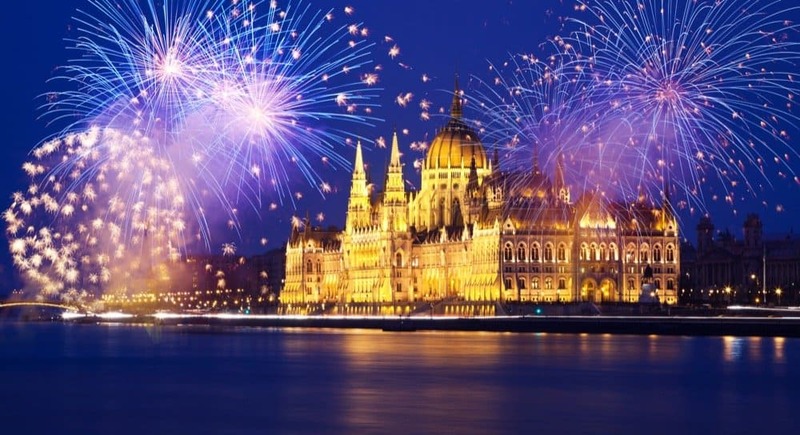 Here are the 10 affordable European New Years destinations with Halal Food you should consider this time around. Especially with the ability to take only 3 days off work and receive 10 days off, it is the perfect option for escaping these holidays. This beautiful city offers great views all year round but during Christmas, it is especially gorgeous. 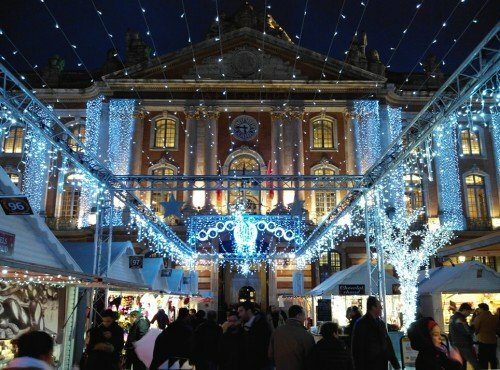 I loved Toulouse, I visited the city and the Airbus manufacturer there and I have to say it is a lovely place. There is plenty to do and see and if you rent a car you can even explore some other parts of the area. Plus for this price really you can’t complain. For halal food option check Chicken Cook, 81 Rue Pargaminières, Toulouse, Occitanie 31000 and Nabab Kebab, 19 Boulevard de Strasbourg, Toulouse, Occitanie 31000. This beautiful small European country offers great views, stunning architecture and of course cheap flights there. 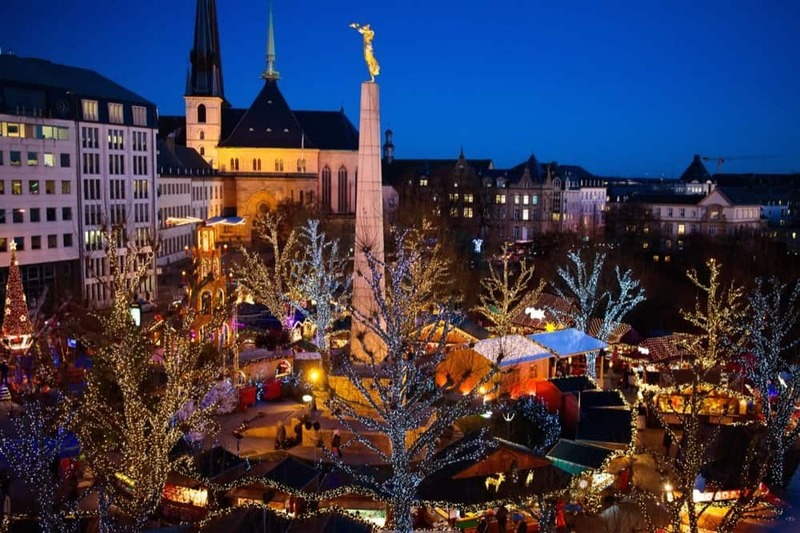 They also have some amazing Christmas markets which you just have to visit. For halal food options check Restaurant Tandoori, 225 Rue de Beggen, Luxemburg City, Luxembourg 1221 and Snack Medina, 35 Gare Street, Echternach, Grevenmacher 6440. 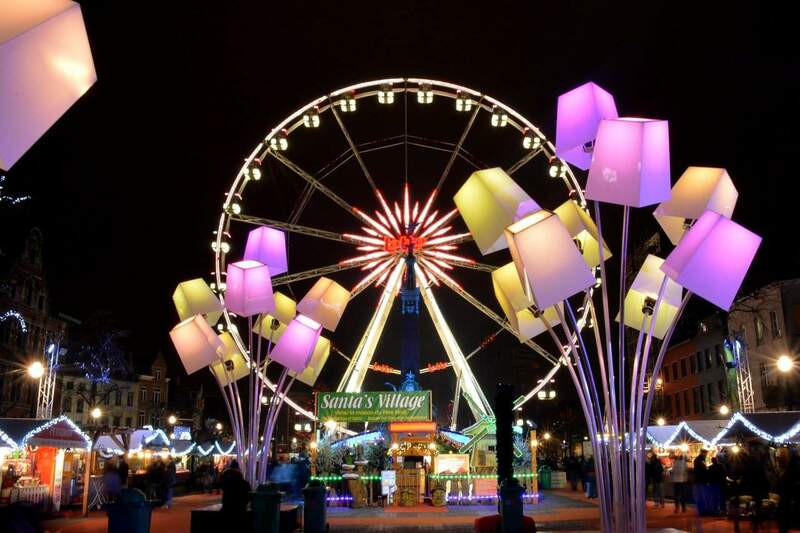 You don’t have to go far to have fun these festive holidays you can just hop on a 40min flight and visit Dublin. 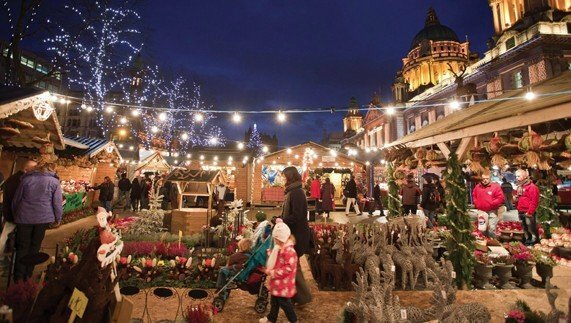 With history, Christmas markets and plenty to do the city is a perfect short break destination. Halal food in Dublin is never a problem but here are some restaurants for you to check out Shan Halal Restaurant, 6 Crow Street, Dublin, County Dublin 2 and Aladdin Kebabs, 134 Emmet Road, Dublin, County Dublin 7. 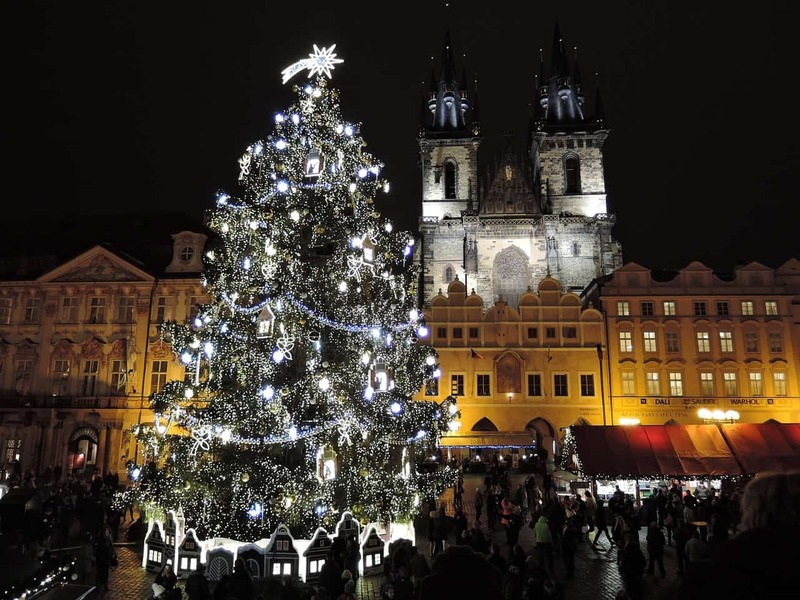 I don’t think you can pick a better New Year’s destination than the stunning Prague. From the cobbled streets to immersing yourself in this city’s beauty it is the perfect backdrop to your white ( hopefully) holidays. For Halal food options in Prague check Hanedan (Turkish) 20 Jindřišská, Prague, Hlavní město Praha 110 00, Hallal Restaurant (Asian), 10 Růžová, Prague, Hlavní město Praha 110 00. Medieval architecture, forts and one of the oldest cities in Germany and New Year’s winter backdrop. I don’t think it gets any better than this. 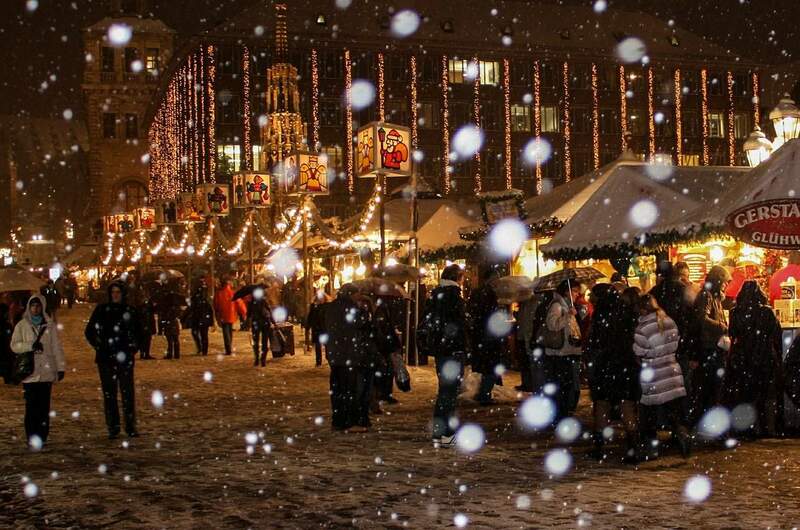 Plus you get to visit an authentic Christmas market. For Halal food options in Nuremberg check out Cesme (Turkish) 1 Unterer Bergauerplatz, Nürnberg, Bayern 90402 and Mevlana (Turkish) 18 Gostenhofer Hauptstraße, Nürnberg, Bayern 90443. Ever dreamt of watching the Northern Lights? 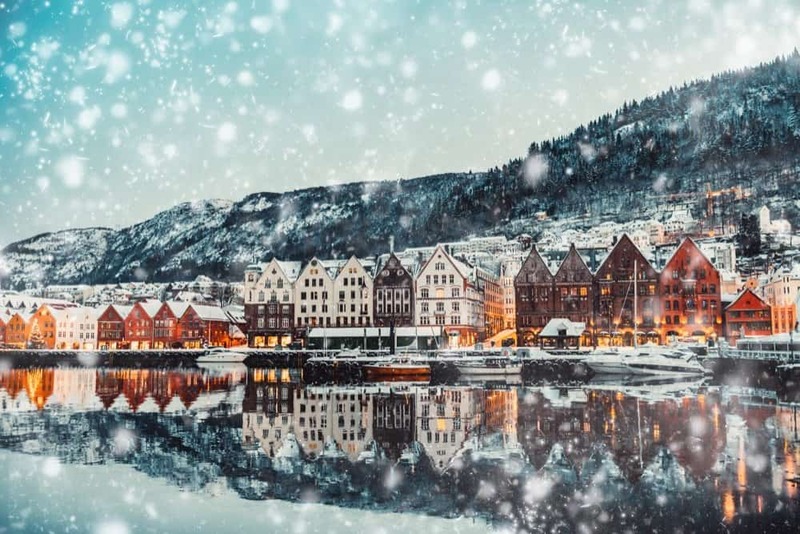 Well then visiting Bergen in Oslo this holiday season might prove to be a good idea. Halal food in Bergen can be found in Ny Dag Pizza (Italian) 15 Håkonsgaten, Bergen, Hordaland 5015. Plus there is plenty of fish options available as well. 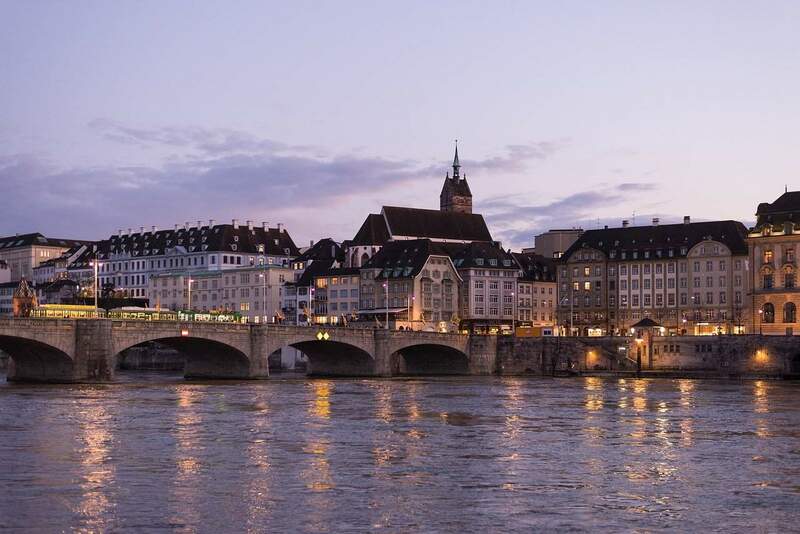 Switzerland is one of my favourite countries and Basel is one of those cities that have plenty to offer to its visitors. From medieval castle to beautiful walks around the Rhine river. Plus they do have Christmas markets too. I would rent a car and explore the surrounding area as well. Halal food in Basel can be found in the Indian Tandoori Palace, 21 Petersgraben, Basel, Basel-Stadt 4051. The capital of Bulgaria has plenty to offer Muslim travellers. There is a large Muslim community, a very central mosque and a beautiful winter spirit. Take also the train to the old city of Plovdiv for a day. Halal food in Sofia can be found in Restaurant Avrasia (Turkish), 42 Bulevard Hristo Botev, Sofia, Sofia-city 1000 and Awadh (Indian) 41 Ulitsa Cherkovna, Sofia, Sofia-city 1505. Brussels is a stunning city and one of the most photographed during the festive holidays. 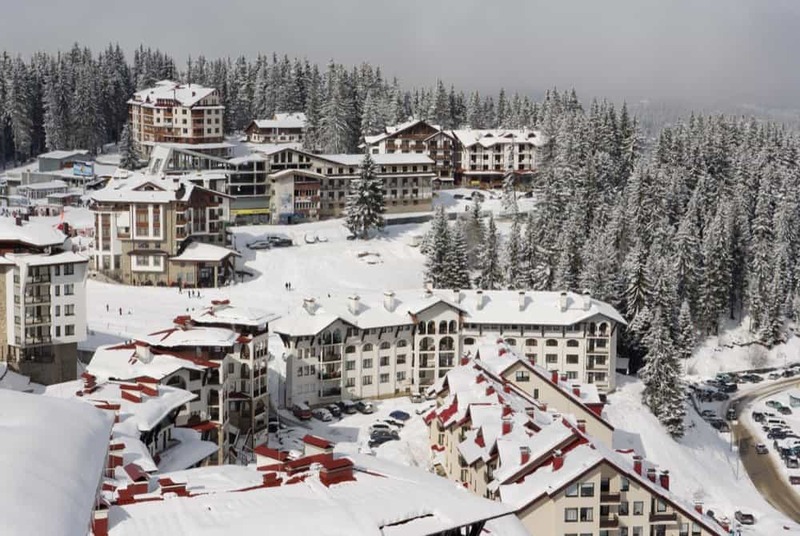 Perfect to explore on a short weekend and enjoy the Winter Wonderland. Plus you don’t even have to fly there just take the Eurostar train. There are plenty of halal food options in Brussels, check out Maharaja Tandoori, Boulevard Maurice Lemonnier 163, Brussels, Brussel Hoofdstedelijk Gewest 1000 and Kervansaray, Boulevard du Jardin Botanique 7, Brussels, Brussel Hoofdstedelijk Gewest 1000.